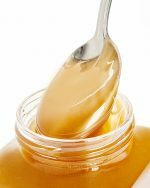 Packed with all good stuff; including minerals, protein, calcium, and amino acids, this honey has a dark, almost mysterious color; contrasted with a light neutral aroma. Like a sunlit glade, deep in the forest. 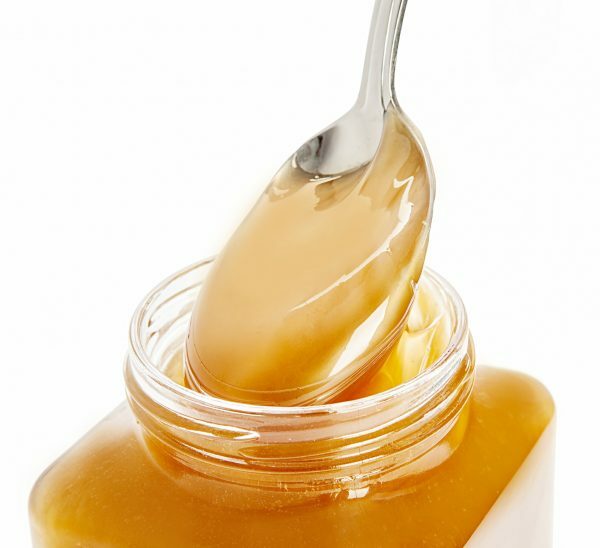 100% Honey. 400gr Glass jar. Indicative Picture.